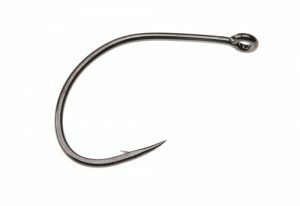 Curved hook specifically designed for Gammarus Patterns. The lightweight wire allows the flies tied on this hook to be fished in shallow waters. If you want to add weight, it is easily done without ruining the hooking capabilities, due to a large hook gape.